Our Daily Bread Recipe Card 3 x 5"
18 quality American made cards per pack. Printed on recycled paper with soy based inks. 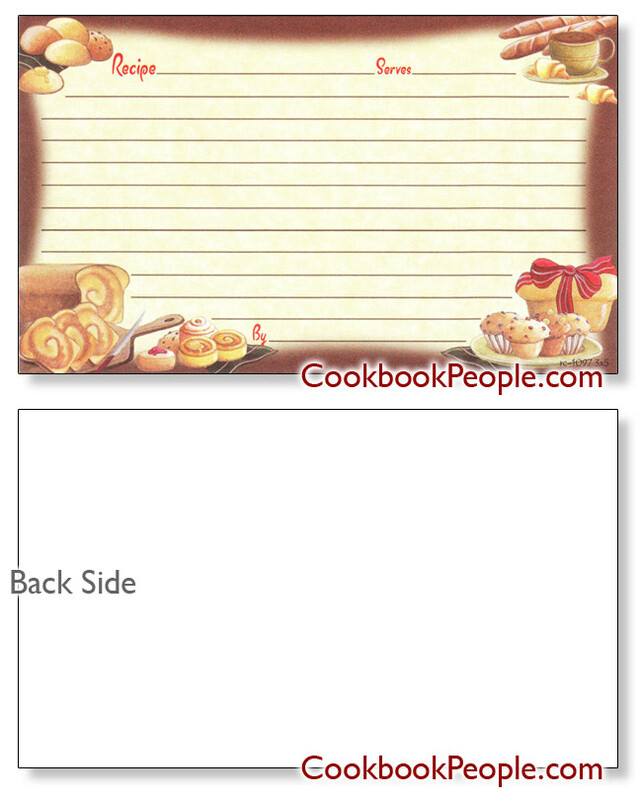 Our Daily Bread Recipe Card 4x6" 18 quality American made cards per pack. Printed on recycled paper with soy based inks. By designer Donna Jensen.